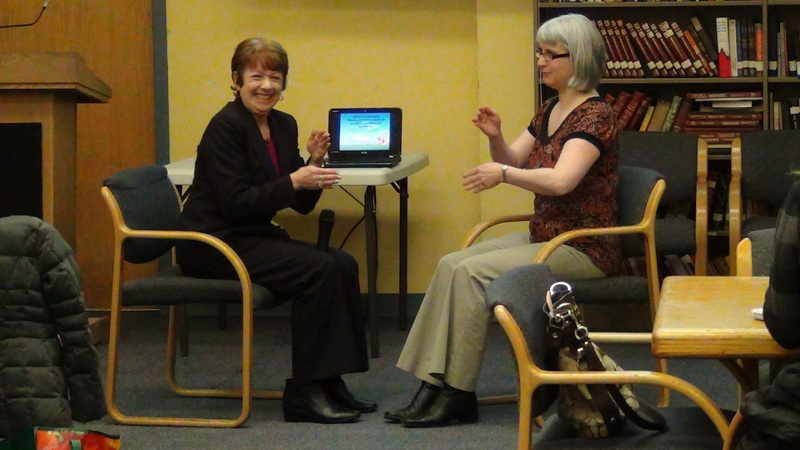 Clarification on the 2013 Tapping World Summit / 20 EFT / Tapping Interviews F.R.E.E. Tapping World Summit which starts on February 4th. and you have a 24 hour period to listen to the calls. is a small charge for that, but it is completely optional. bonus audios to listen to. quality is and how powerful the content is. Find out how to attract, work with, motivate and live harmoniously with different style communicators and personalities without pressing their “hot buttons”. EFT can eradicate blocks and physical as well as emotional negative symptoms. It’s worked wonderfully for my coaching clients as well as myself. You can find out more here. 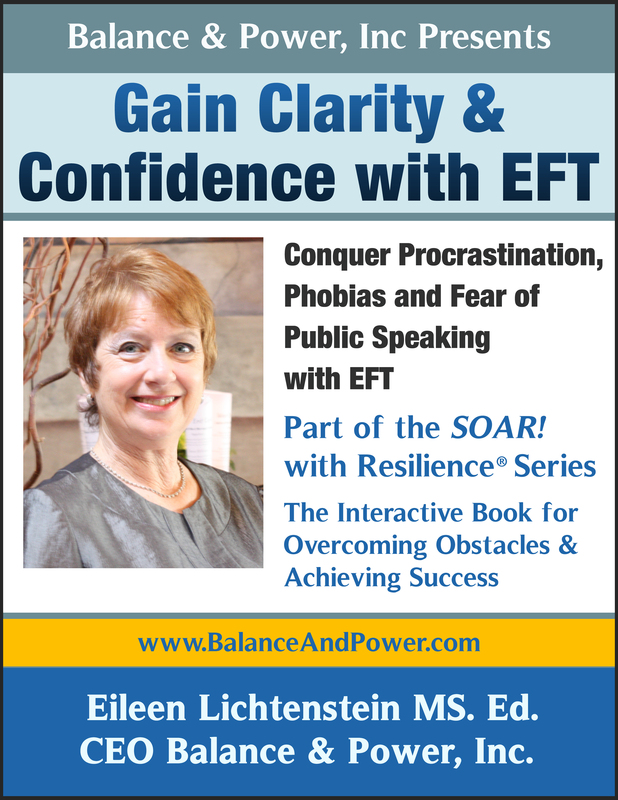 I’ve documented many successful EFT case studies in my book SOAR! with Resilience™ . And, the great news is you can re-wire – re-pattern yourself to eliminate old habits and create new ones. You only need twenty-one days of positive repetition to form a new pattern/habit! It helps to be accountable to someone and to “tap on it” . Actually, it’s been said you can “tap on anything”. I was skeptical myself at first, and then saw incredible results during the trainings I took to become a certified practitioner. Give it a try to unleash your inner power and full potential! feel right as you watch. her overcome her overpowering food cravings. one of the members of the audience. it is used to resolve these issues quickly. Yup, that's right…they are NOT about the food. you watch the video and tap along. immediate impact on your life.